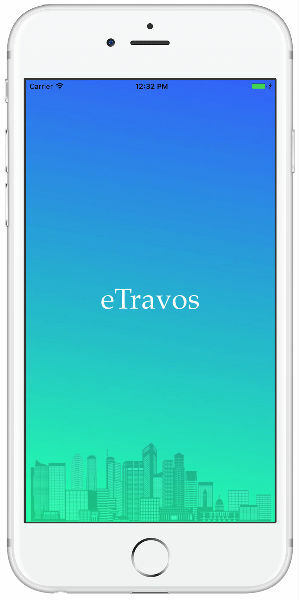 With eTravos can have a beautiful Mobile Application. Here's just a few of our clients' application pages. 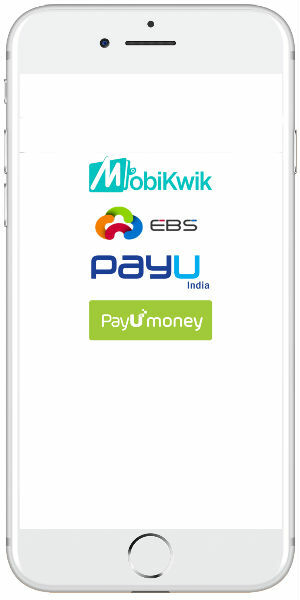 In this era of globalization, every mind thinks of a pocket friendly source almost in all the industries and sectors. 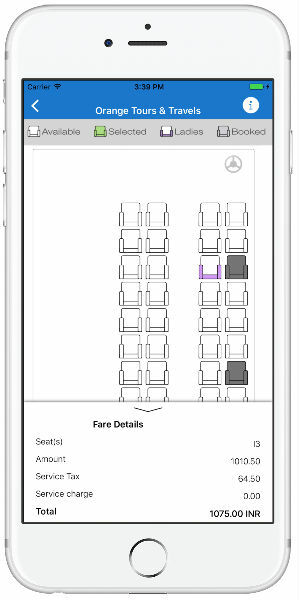 People use mobile as their pocket device and mobile apps for their varied services. 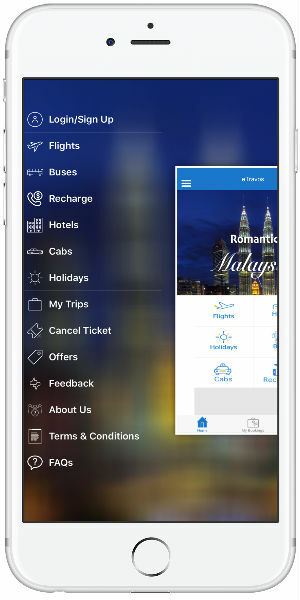 So eTravos- an expertise in travel and hospitality industry entered into the travel mobile app development with a beautiful, cost-effective, top-notch, tailored, multi-lingual, multi-currency supported high ended mobile apps. 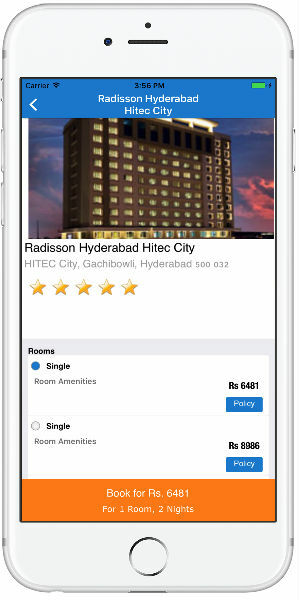 Mobile apps became the anywhere, anytime sources to run the purpose in the field of travel and hospitality services. 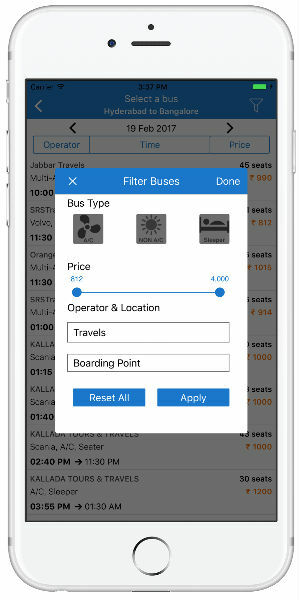 This clearly depicts the need of mobile apps for the travel clients to enter into the next trend of Travel Mobile App Development to book their travel comfortably. 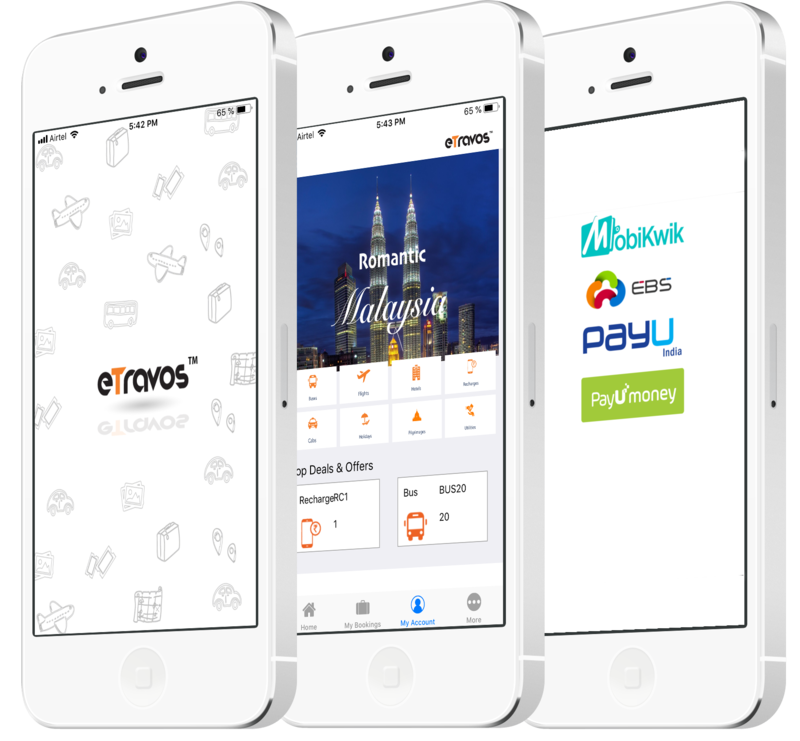 So be the first one in this competitive market of mobile apps (Android and IOS) with our high ended solution at eTravos. 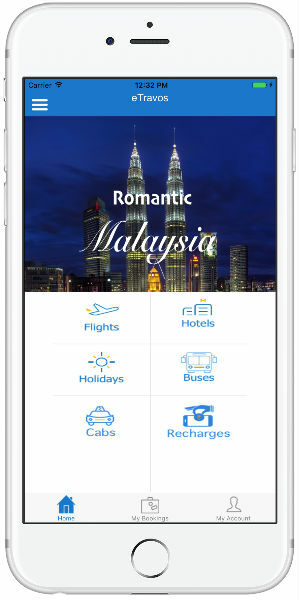 We extend our Travel Mobile APP (Android and IOS) services to Indonesia, Saudi Arabia, UK, Florida, Mexico, Bangladesh, Australia, Cameroon, South Africa, Algeria, Kenya, Nigerian markets. 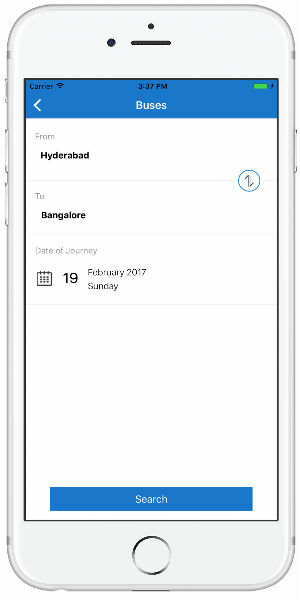 So have a tour of our Travel Mobile App features!! 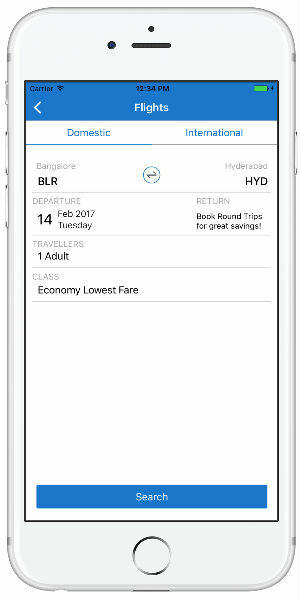 B2B and B2C travel portals. Welcome Screens for New Users. Admin and Agent Control Panel.